… makes me a happy girl! 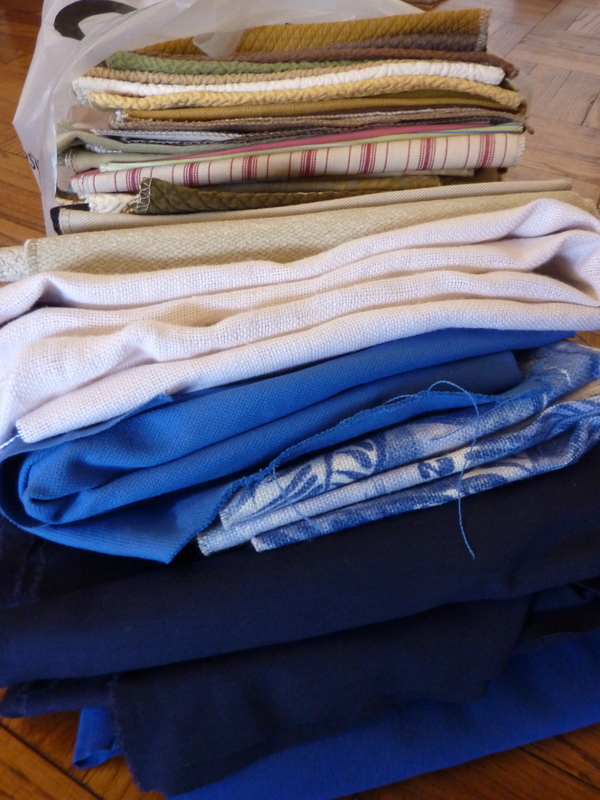 This entry was posted in Hand Made, Musings and tagged Banksville Fabrics, Sewing. Bookmark the permalink.